USA: The Trump administration will tax the industry of the vape and vaporizers. 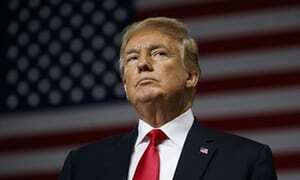 In the month of June we already announced that President Donald Trump was preparing to tax the vape industry by applying an 25% excise tax on imports from China. Today, this seems to be becoming clearer and it is the vaporizer industry as a whole that could be affected. A COMMERCIAL WAR THAT COULD MAKE VICTIMS! It is not just the vaping industry that is likely to be affected by tariffs but the entire vaporizer industry. According to a study published by Marijuana Business Daily, one of the sectors that should be the most successful will be the vaporizers. 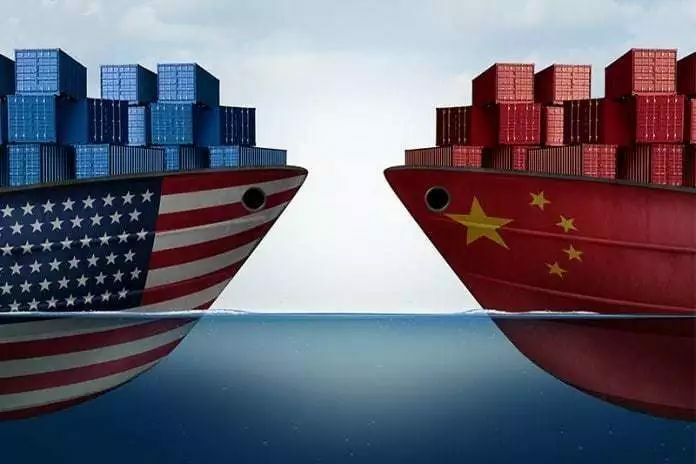 In May, Trump announced that the June 15, the Office of the US Trade Representative (USTR) should announce 25% customs duties about 50 billion dollars of Chinese imports containing "technologies of industrial importance". Then, the August 1er, the White House announced its intention to increase 10% to 25% customs duties on Chinese imports. This second list of items directly concerned by the tax increase concerns vaping devices such as batteries, e-liquid bottles and pre-filled cartridges. According to the import-export data tracking website Datamyne, the United States imported for 42 million of sprays and spare parts in China 2017. As well as 800 000 dollars of similar products from Hong Kong. Kevin Hogan, president and co-founder of Oregrown says, " If I were in the vape industry or in the lighting or greenhouse industry ... Finally, I'm afraid the costs will increase as a result of a trade war."